Kodi – What is the best build? I am going to take a side trip today and give a brief opinion on something that everyone has been hearing about in the last while. Kodi. NOTE: My topic is not about the legalities of streaming or piracy created by the community. First, I would like to point a major error in thinking that a large number of people make. They are not Kodi boxes. Kodi boxes do not exist. You may own an Android box, Apple TV, Amazon Firestick, Nvidia Shield, or a laptop hooked into your TV. You do not own a Kodi box. Kodi is a versatile piece of software that falls into the media center category. Doing about 5 minutes worth of reading on the subject would clarify this to anyone. Now that I’ve said that I shall continue. I started looking into Kodi late last year for the same reasons most people did. Cutting the cord and the tales of endless content all for free. So, I took to YouTube and Facebook to find out everything I could about Kodi and how it works. I joined some groups and followed a lot of channels and consumed hours of video in an effort to understand. I learned about add-ons and URL resolvers and configuring Real Debrid etc. Then I heard about builds. Everything in one download, a one stop shop for all your entertainment needs. I found a few other pages and site dedicated to the different builds and followed along. After installing and trying over a dozen different builds I began to think of them in a different term that is used to describe installations on new computers. Bloatware. A bare Kodi install comes in at around 180 MB. Adding a few add-ons can bump it up another couple hundred MB. But install some of the more popular builds and they can start taking up over 2 GB of storage. Bloatware. It is filled with dozens of add-ons and images that the average user will never touch. In the FB pages there was along string of posts always asking the same questions with variations. What is the best build for bass fishing? Tree pruning? Saturday morning stock analysis? Etc. (just kidding, never saw those topics but you get the point). Why isn’t such and such a build working on my XYZ Mega 4 device? How do I update/upgrade my Mega 4 device? How do I find the settings option in my This is the most awesome build ever? Has the build become unstable? And the list goes on, in repetition. All people seem to hear is that you can get everything ever filmed for free. Kodi will save you from the evil cable and satellite companies atrocious fees (which the fees are). They don’t try to learn the least little bit abut Kodi as a piece of software and how it works and assume that the flashy build being raved about by a Youtuber will save them hours and hours and everything will be at their fingertips. Which leads to the pile of endless questions mentioned before. So what do I think is the best build to use for Kodi? It’s the most awesome build around called the NotABuild. No build. No huge download that unpacks into a couple of gigabytes worth of bloatware. Depending on your own library of files will determine which way you might deploy your version of Kodi. But this is what I found keeps Kodi working smoothly and quickly. NOTE: I will not be writing a step-by-step tutorial on all things Kodi but give a little advice. To those familiar with the innards of Kodi you’ll know the steps and those that aren’t, doing a search for Kodi customization or find Kodi interface settings etc. can provide dozens of tutorials with pictures. Do a clean install of Kodi. Either as a download through the Play Store, App Store, or from the Kodi website. If you already have Kodi installed there is an easy way to go back to a clean slate. Go to the Settings feature of your device, not Kodis Settings but the one on your device where you change different features. Go to Apps and scroll to Kodi. Go in and, depending on your device, clear the cache and data from Kodi. This should clear out anything you have already installed and reset Kodi to brand new. Now you’re ready to go. If you want to take an extra precaution to ensure Kodi is clean, unplug your device, wait 10 seconds or so and plug it back in. When you start Kodi, go to Settings, the little gear icon at the top of the screen, System Settings, Add-ons and make sure you switch Unknown Sources to on. This will allow you to install add-ons and other features into Kodi. While you’re in the Settings, if you don’t like the default look of Kodi go to Interface Settings, Skin, Skin then click. This will bring up a box with the two skins that come with Kodi. Click on Get more and see try different ones out. The one I like is Aeon Nox. It provides a nice clean look and has lots you can customize as you become more familiar with Kodi and all the available settings. The next part to a nice clean non-build is to add just a few add-ons. A great resource to start learning about add-ons is https://kodiapps.com. Pick a couple from the top 5. Most add-ons use the same or similar sources so having a dozen doesn’t really improve anything for your install. TV. Probably the main reason people want to cut the cord so badly is their monthly bill. There are two ways to either cut the bill to nothing or to so low in comparison that it seems free. This requires an IPTV (tv over the internet is the easiest explanation) connection. Along with the add-ons at KodiApps there are also IPTV specific ones that you can install. This is the area where I say it is better to pay a little for reliability. The free add-ons have a list of issues that f you follow any Kodi forums you can read about, all the buffering, dropped connections, always needing an update etc. They promise you 1000’s of channels for FREE. Seriously, who the hell can watch thousands of channels and in poor quality in most cases. A quick search for “paid IPTV services” or “paid IPTV providers” will get you started on your research. Typically, the paid or premium, as they are also called, will be around $20 USD per month on a monthly subscription with discounts for buying 3, 6 or 12 month plans and allow you to have three connections at one time. They are usually way more dependable than the free add-ons and well worth the cost. A year subscription to a paid IPTV is still less than two months worth of cable or satellite. I have used three different services and always recommend two to my friends depending on how tech savvy they are. The last part of this is dependant upon your own media library. If you have all of your digital media converted to files on your computer, Kodi can be pointed to these files and present them to you in a nice organized manner. Kodi can scrape the information from internet databases and import thumbnails and synopsis for all your files. On of the easiest way to point Kodi to your files is to either have them stored on an external drive that is connected to your media box or on a drive connected to your home network. Whichever way you have them the basics is the same to point Kodi to the files. Once again go to the settings option within Kodi, then File Manager, Add files or Add source and navigate to your file folder. 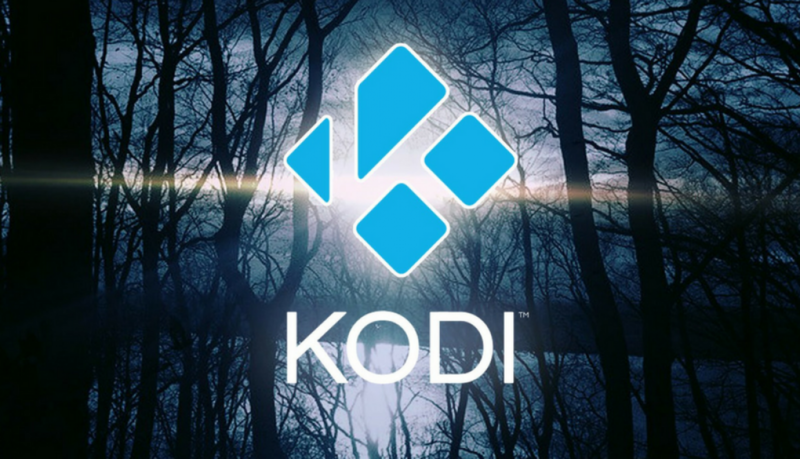 Kodi will ask you what types of files are in the folder, Movie, TV, Music, etc. Leave the option “Movies are in separate folders that match the movie title” off and “Scan Recursively” on. This should capture all your files and start importing the data for you. Depending on the size of your library this can take a while. Next, while still inside the Settings option, go to Library and make sure that the “Update library on startup” option for your different types of libraries is turned on. This is helpful if you make lots of changes to your library. There you have the NotABuild build. It is very responsive and lean as far as space it takes on your device. You should avoid most of the common complaints that the average Kodi user has and enjoy your experience. One last step, be sure to clear your cache on your device. As the information builds up in there it will slow things down and create problems. Go to Settings on your DEVICE, then Apps, Kodi, Clear Cache. DO NOT CLEAR DATA!! This will wipe out everything you did within Kodi and you will have to start over. Some of this I have touched on in previous posts and I will expand on those here. Work history. I have worked pretty mush steady since I was 15 and attending high school. I maintained a job while attending college and graduated on a Friday and started my career that next Monday. I quite literally jumped into a career with no break between college and a full-time job. My firs full-time job was with a large international chemical producing company. At that time, it was a “job for life” kind of company in the region and an excellent place to work. 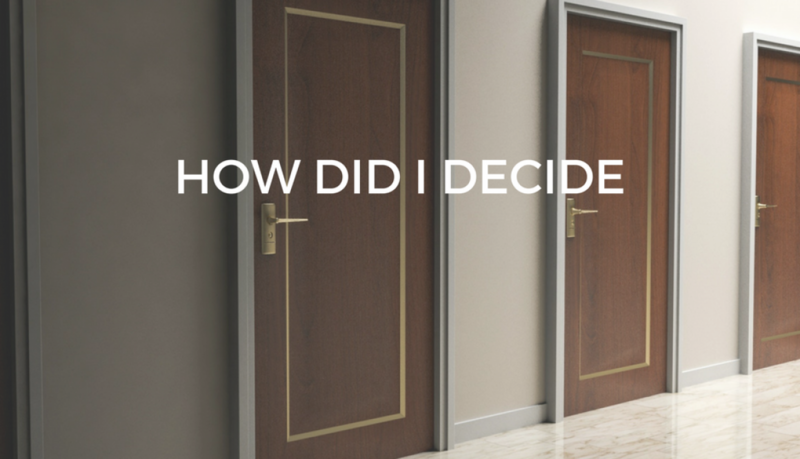 Corporate thinking changed and a lifetime position with a company was quickly disappearing. Note: When a company starts heavily pushing the “People are our most valuable asset” campaign, be prepared to become an expendable asset. Companies utilize this to use your own loyalty to the company against you. The intent is to give you a sense of job security to prevent a mass exodus of employees before they are positioned to clear out their assets. After 17 years of loyal employment my whole department got the gut wrenching notice that our value as assets was no longer what we thought it was. I was able to quickly transition into another career where I could apply knowledge from my previous job. This job was an incredible experience, but my previous employment had changed my outlook and the self preservation instinct and a dose of caution kept my ears open for opportunities that would interest me. All the changes in career and employment during the next 18 years were exciting and informative. In those years he lay-offs were easier to accept, project completed, budgets disappearing etc. After the last job, a lot of industry in my region, and province, was plagued by unemployment and I had some issues I needed to sort out, so I was out of work for over a year and started to contemplate how to fill my time until full retirement. This is when I began to analyze all aspects of my life from funds to my health. The process I followed took months and I knew that I truly wanted to avoid working according to another’s schedule. I hadn’t thought of pre-retirement at the time, but I was on my way. The main focus of this blog is about the topic of pre-retirement, that period of life that lies between working according to someone else’s schedule and demands and the life of full retirement. That is all good but may sound a little vague. 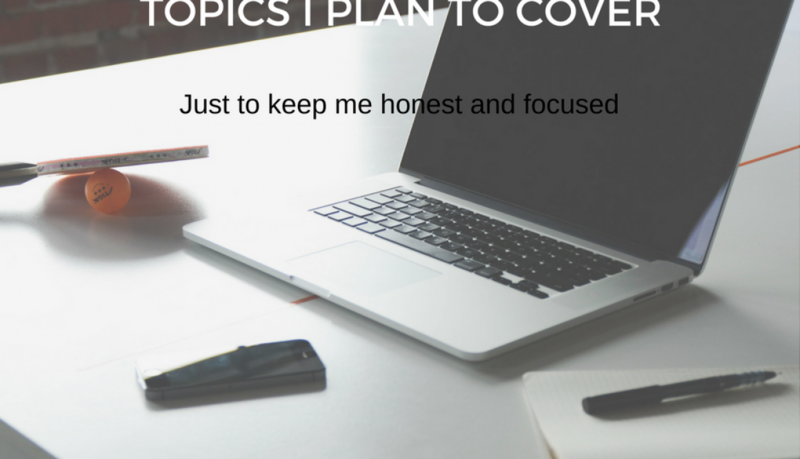 Also, topics may come up that I feel will be informative or productive for readers. So, this list is by not the full table of contents but can give you an idea of what I plan to discuss. I am also very curious as to what you may want to hear about or pick my brain over. Some will be my opinions based upon my experience and others I will research to ensure I provide accurate information. So enjoy. P.S. If some topics do not make sense, don’t worry, I took this from my project outline, they will make sense when they are fully realized posts. 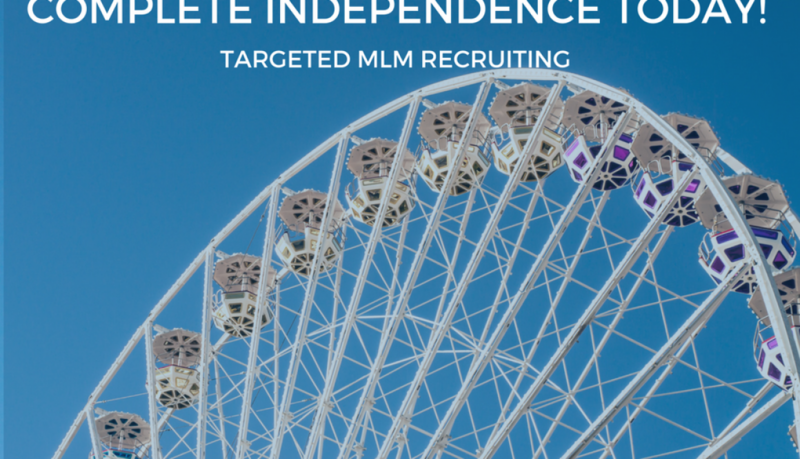 BECOMING A TARGET of MLM RECRUITERS. I had planned on posting a different topic today but after another proposition came my way, I wanted to address this particular one. Has this ever happened to you? You receive an unsolicited message from a person on LinkedIn or Facebook and they deliver a pitch for a job that is looking for skilled people. People who can be leaders and have the drive and can work on their and be successful. Are you such a person? I have been approached three times in the last month with this exact pitch. It seems that since my profiles state that I am currently seeking new opportunities that I have been a target of these recruiters. Some have been more aggressive than others and inevitably, after doing some research, I have discovered they are recruitment drives for multi level marketing campaigns. My personal opinion is that the biggest success most people who get involved in MLM have is the alienation of friends and family. I’m not partial to pestering everyone I know about “A huge opportunity to work for yourself and generate wealth and the only thing you have to do is join our cult and drive your family and friends crazy due to constant pestering and preaching about our amazing system”. Sounds like fun, right? Now, there are those people who do seem to have success in the MLM business (schemes) and good on them. There are good and bad in every aspect of business and life. Their sales pitches sparkle and shine and create visions of wealth and independence. Your world can be perfect if you only join them and follow their program. Damm! I’ll sign up right now. Being the skeptic I am, I believe in the old if it’s a duck adage except I prefer the one locals quote, “If it looks like dog sh*t, smells like dog sh*t, feels like dog sh*t, then it must be sh*t”. So, before getting caught in the whirlwind sales event designed to make you feel like you’ll be missing out on the rest of your life always remember to do research!!!! The more pressure put on you to sign immediately and commit to handing over money right now to lock in your opportunity because only the next 10, or 50, or 100 people will get in at this steal of a price, the more of a possibility it is you should step back and hold onto your wallet, firmly! Legitimate organizations will give you reasonable time to do research and make an informed decision. In fact, if they are concerned about you they would prefer an informed candidate as opposed to someone who blindly jumps in because of the excitement built up by a sales pitch. Research the complete history of a company, founders, are they owned by another company, what is their business model, etc. Pay special attention to notices, claims, or fines placed by regulatory bodies or financial institutions. Companies that have a long history of questionable practices that have forced regulators to step in are probably not in your best interest. Also, individual opinions from everyday people can be informative but should be read with a heavy dose of caution. Some people are never happy with a company or service regardless of efforts made to please them. The opposite can also be applied to rave reviews claiming the company can do no wrong and you should sign up immediately. Read what the three and four star reviews have to say and compare that with your research. If a company wants you to invest hundreds or thousands of dollars for an opportunity to work, step back and analyze what you could be getting into. And read everything that they want you to sign very carefully. 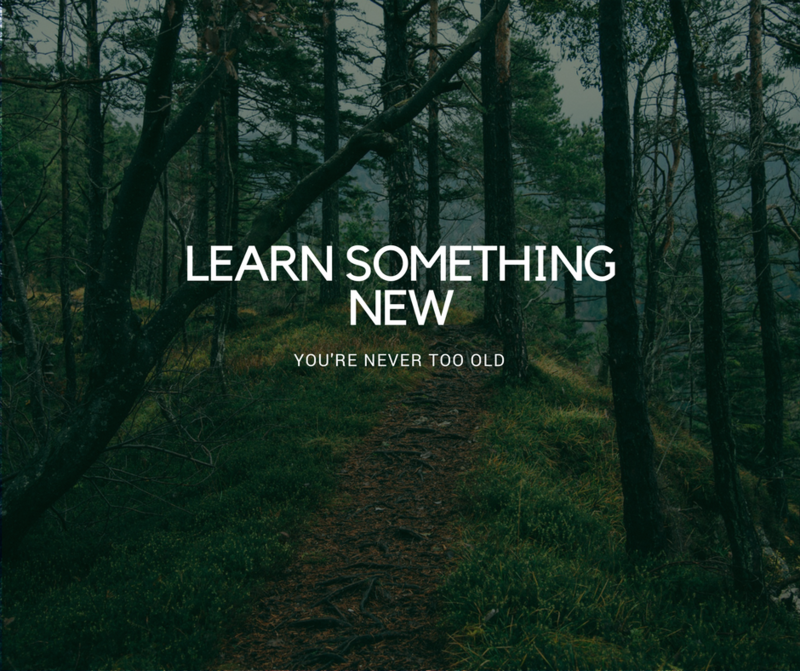 Always be willing to learn. One barrier to success or continued success is thinking you already know everything you need. 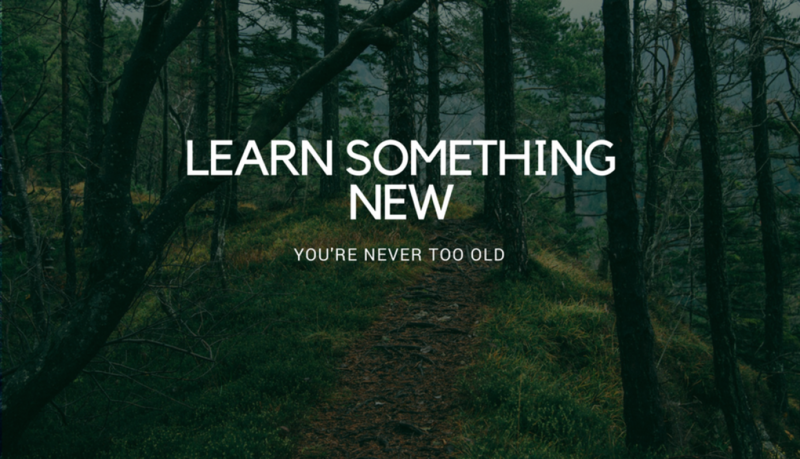 Think of all the knowledge or skills you’ve gained without even realizing it. Can you use a smartphone? Bought a smart TV? Just figuring out how to use all those new features and applications teaches you new skills almost every time. Do I have enough? What does the money say.